Order your Hosa Gaffer Tape from AMS and enjoy Fast & Free Shipping. Get the Best Deal with our Lowest Price Guarantee & Great Customer Service! 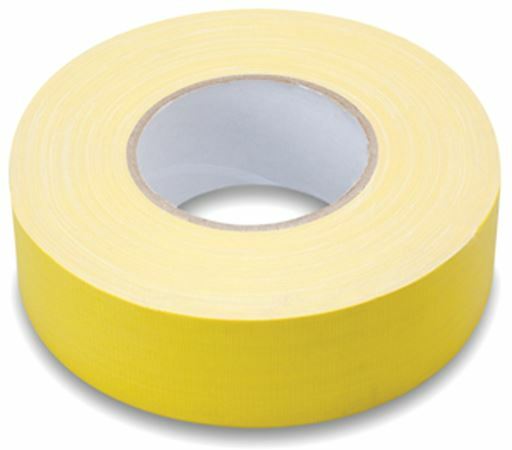 Hosa Cable gaffer tape is a real stage tape, not to be confused with Duct Tape! 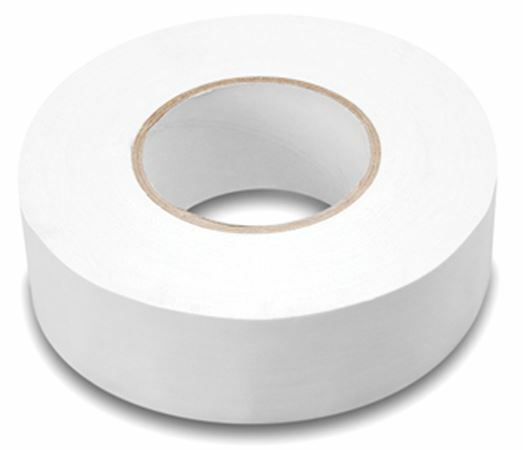 Hosa gaffer tape is made with a fine cloth weave that leave little to no adhesive residue behind once its removed. Much unlike Duct Tape that leaves sticky, gummy residue behind. Hose offers musicians and stage hands an amazing alternative and best of all its available in black so it blends in with your equipment! Say goodbye Duct Tape, Hello Hosa cable gaffer tape! 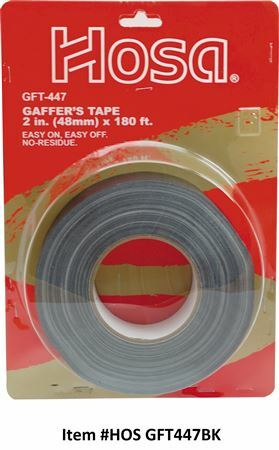 This gaffer tape is perfect for a quick fix and works perfectly for wrapping up or tying down loose cables that can be a tripping hazard at a gig. This Hosa Cable tape comes in 60 Yard length rolls. Best tape ever to tape up cables and the managers at venues love it because it don’t damage their floors. This tape is pretty sticky. I’ve alwasy had an issue with certain brands not sticking properly; this one does well! Also, most importantly, it doesn’t leave a nasty residue when pulled up. Even sticks well to carpet! Thanks AMS! I never leave for an event without this tape. I always keep extra rolls in my cars because its great all purpose tape. The only thing I would warn against is if you are in venues because about using tape directly on wall because it will pull paint and wallpaper off with it. Very strong and very clean.........I WISH IT WAS REUSABLE!!!!! I would suggest all DJs, Musicians and Sound personnel to keep this tape in your utility bag. This product is priceless in the audio world, thanks AMS!! Studio or Live, this tape is a must have in your audio toolbox. 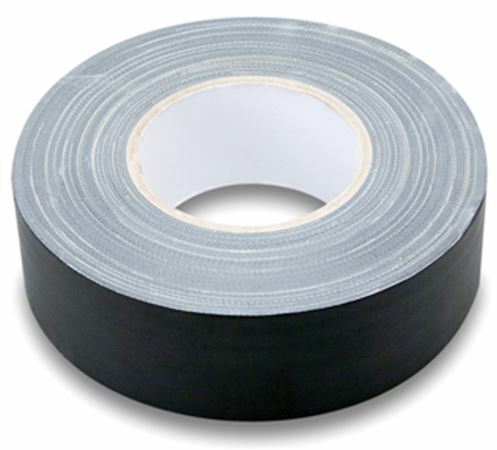 This gaffer tape doesn`t get sticky like duct tape.